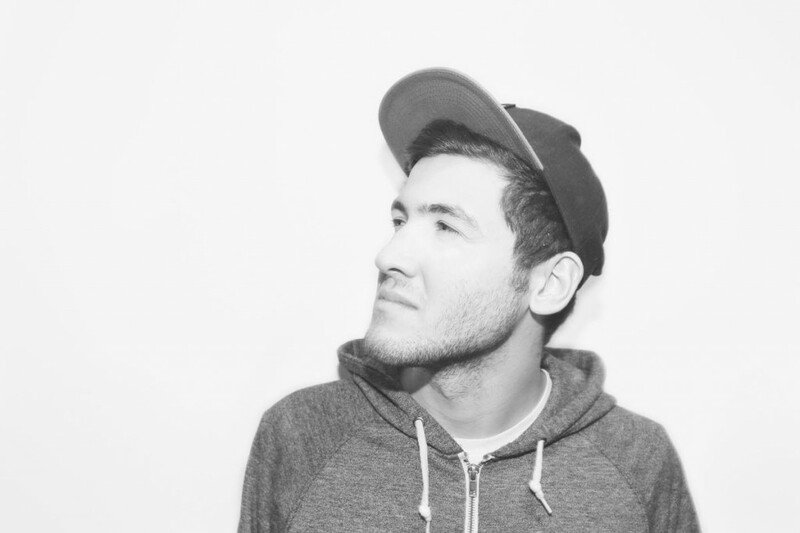 Baauer is giving out incentives to go to the rest of his tour. To give yourself another reason to go (if you somehow needed one…why? ), Baauer has decided that he is going to release unreleased music. Instead of giving it out on his Soundcloud or any similar method (come on, I would have made it into an awesome exclusive), he has decided that he is going to throw USB’s out to the crowd full of the unreleased music. He says you can do with it as you please – give them to friends, upload on the internet so I can eventually post here, or keep it for yourself. I am curious to know what is on it. I want to hear it.